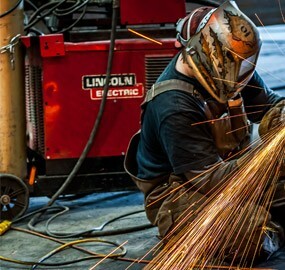 At Ja-Co Welding & Consulting Ltd. we are constantly adapting to the demands of the industry in order to provide the highest quality of product. Our goal is to maintain customer satisfaction and adhere to the different requirements each customer has as well as complying with the latest in industry standards and technology. With our experienced upper management and design team, we are able to make any vision a reality.